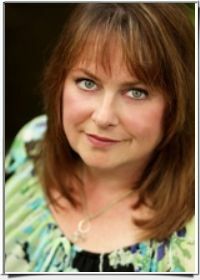 Mary Beth Vanderlinden is an Ordained Minister and internationally known as a powerful Intuitive Energy Healer, Spiritual Teacher, Women’s Retreat Facilitator and Intuitive Energy Artist/Teacher. Mary Beth has the ability to see, hear and feel energy so is able to bring about profound healing at a core level. People have called her “the human CAT scan”. Mary Beth works with Angels and Guides in her healing work. She has the unique ability to see and interact with the deceased, as well as numerous Angels and Guides who share processes and divinely inspire her to teach others to work with these celestial beings. They directed her to create a beautiful Angel Manifestation Course. Learn to Manifest with YOUR Angels Today! !